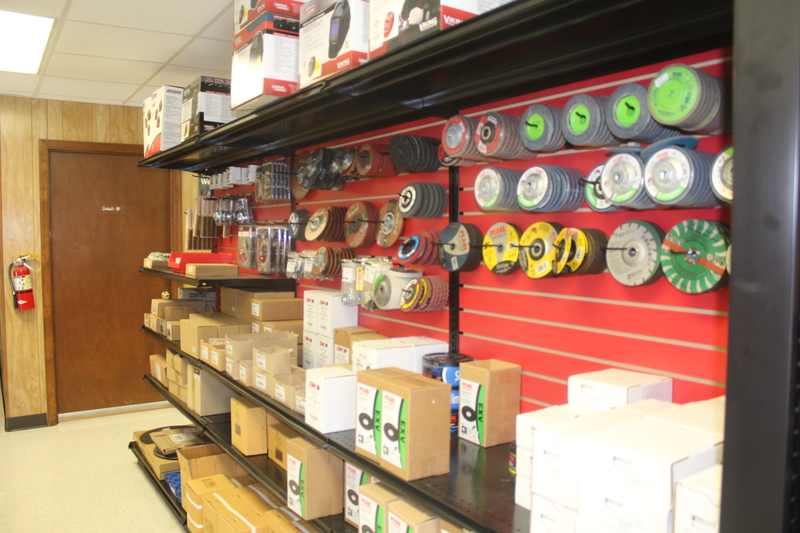 We carry a wide range of compressed gases, welding and industrial supplies. Full Service Provider of compressed gases, welding and industrial supplies. 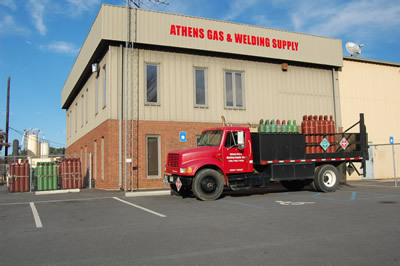 Started in 2008, Athens Gas and Welding Supply Inc. is a locally owned and operated company servicing the Athens regional market. We have built our business on quality products, customer service and competitive prices. Suppliers of scientific, welding and industrial gases including Oxygen, Acetylene, Argon and Argon mixes, Helium, Nitrogen, Co2 and other gases. 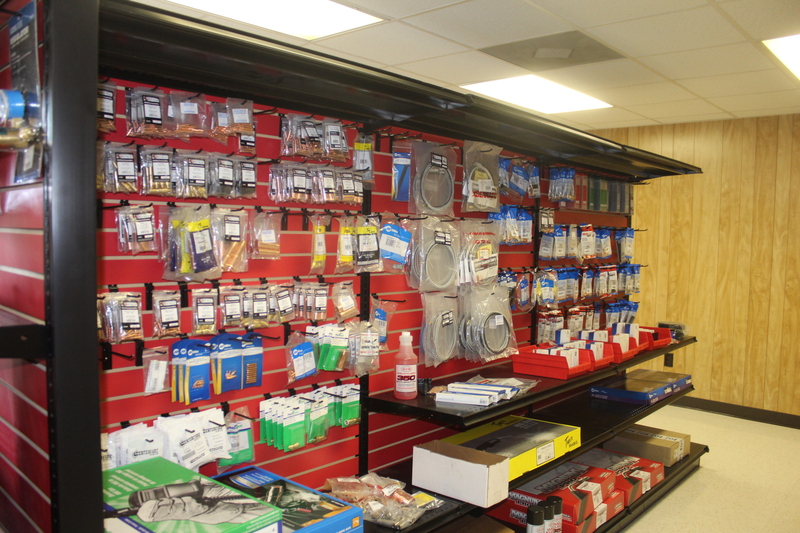 We also carry a full line of filler metals, Tig torches, Mig consumables and leads and other hard goods and consumables for the welding industry.